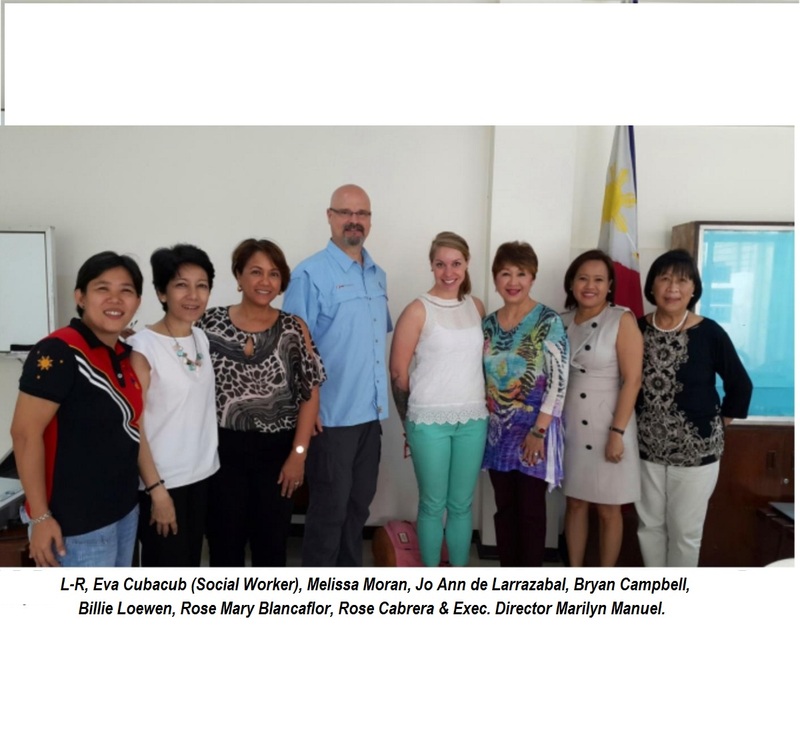 HOLT International visit to Manila | Kaisahang Buhay Foundation, Inc.
HOLT International representatives from Oregon, USA – Bryan Campbell and Billie Loewen visited KBF on February 3-7, 2016. Bryan is HOLT’s Multi-Media Manager and Billie is Creative Services Team Leader. They paid a visit to KBF head office and met with Exec. 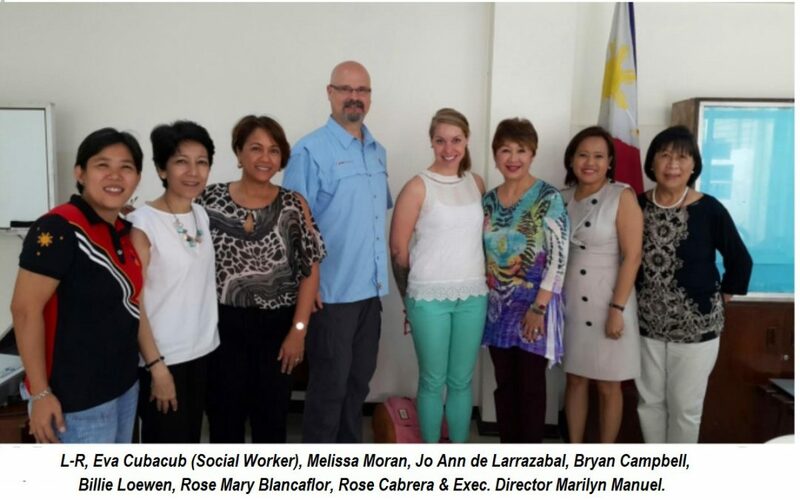 Director Marilyn F. Manuel and Board of Trustees members Rose Mary Blancaflor, Melissa Moran, Jo Ann de Larrazabal and Rose Cabrera. They visited Nazareth Home, Day Care Centers in Barangay Escopa and were welcomed in the humble homes of beneficiaries of the Capital Assistance Program, who expressed their gratitude for the support in starting up their small businesses. On February 6, Billie conducted a workshop on Creative Writing for Reports, attended by the Program staff of KBF. They were happy to learn new techniques in data gathering and how it is used for effective report writing. We look forward to HOLT’s next visit in the near future!